Scientists measured that it's probably the biggest wave ever recorded in the southern hemisphere, of 23.8 meters high, the equivalent of an eight-story building. The wave was recorded Tuesday in the Southern Ocean, known for their violence storms, near Campbell Island, 700 km south of New Zealand, announced that MetOcean Solutions, Research Institute of Oceanography. 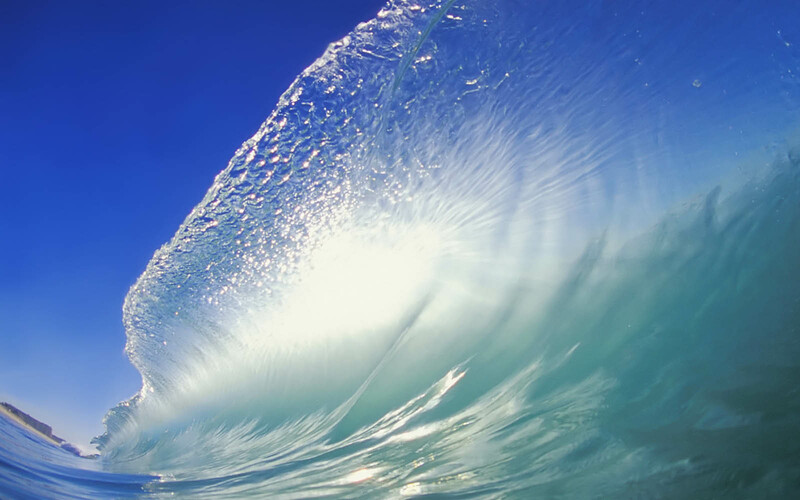 According to oceanographer Tom Durrant, the wave Hello, who was meditating during a severe storm with the use of a ball, sprayed the previous record in the southern hemisphere, of 22.03 meters recorded in 2012. "For all we know, this is the biggest wave ever recorded in the southern hemisphere," he said. The Southern Ocean, the scientist explained, acts as an "engine room" that generates waves that spread across the planet. "In fact, the surfers from California can prepare for the energy given off by this storm reach your back within a week or so," he added Durrant. The scientist believes the storm that hit the region before heading to the East probably caused waves exceeding 25 metres. The bail of the research team, however, installed in March to register extreme weather conditions of the Southern Ocean, was not in the correct location to measure these waves, said Durrant. Also, to save the batteries, the unit records the data in intervals of 20 minutes every 3 hours. "It is very likely to have been bigger waves when he wasn't recording," he said. 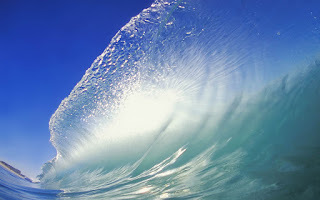 The biggest wave recorded on the planet was a tsunami caused by an earthquake in 1958 in Lituya Bay, Alaska, to 30.5 meters high, according to Smithsonian Magazine, a publication of the American institution of scientific research.